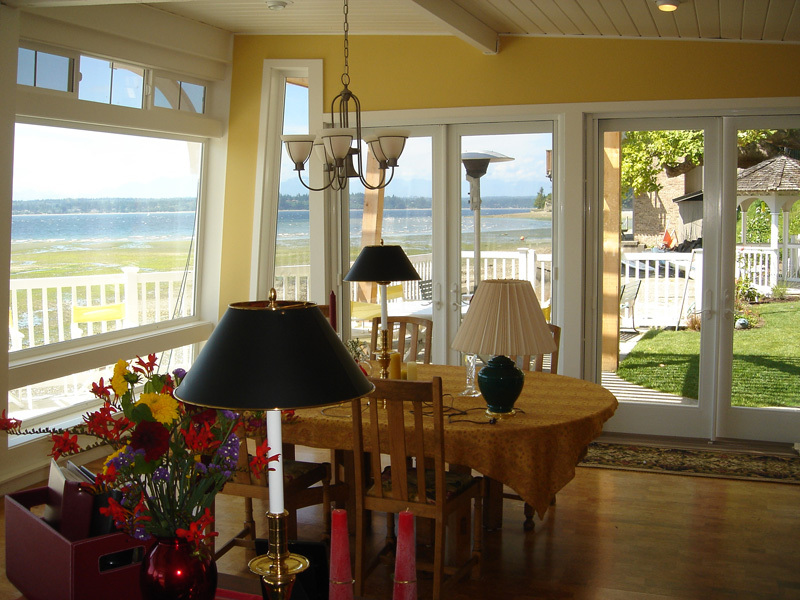 Reduce heating and cooling costs, eye fatigue, and UV damage in your home with residential window film. 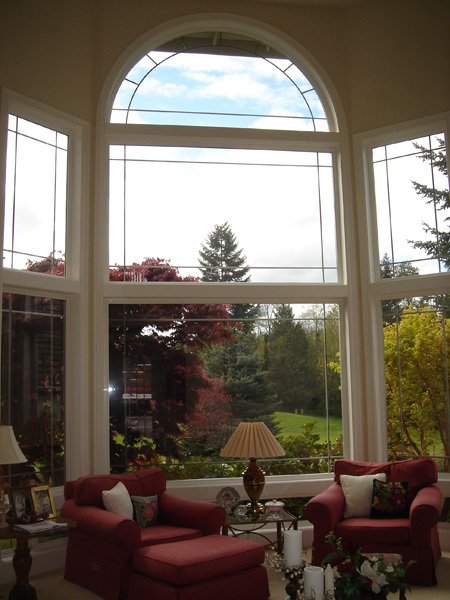 Preserve your view and your furnishings with residential window film. The sun's damage is inevitable, no matter whether your furnishings are exposed to strong sunlight for a short period of time or weaker light on overcast days for longer periods. Residential window film and privacy window film is specially designed to eliminate the accumulative effect of ultraviolet radiation. UV sun damage is a major cause of fading, cracking, and peeling. Our residential window film helps to preserve the color brilliance of fabrics, including draperies and bedspreads, upholstery and carpets. Antique furnishings, valuable artwork, and hardwood floors are also protected. 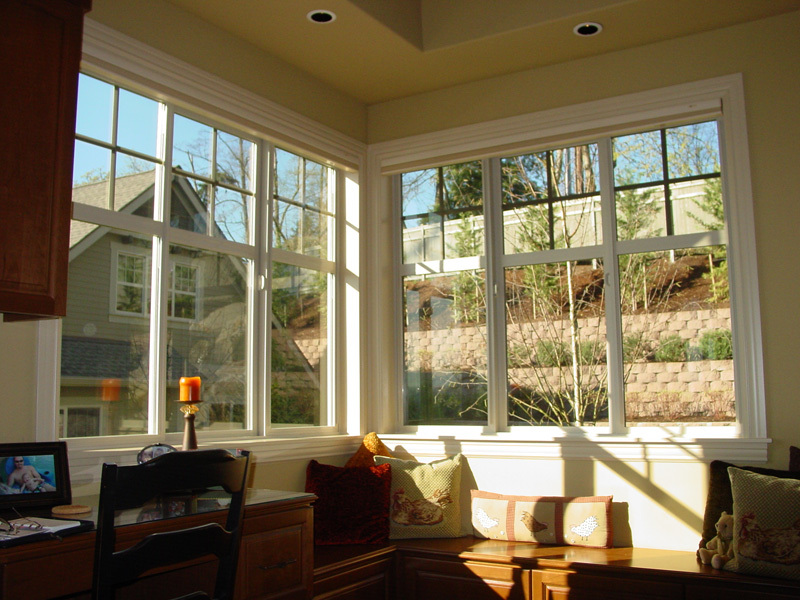 Residential window film will let you enjoy the sunlight while also ensuring privacy. Enjoy the light while not allowing someone else to see inside. We offer you the finest privacy window film, which provides daytime or 24-hour privacy to your home while still admitting filtered light. Our privacy window film improves the appearance of your windows by adding a stylish look that is similar to expensive stained or textured glass. Privacy window film also blocks UV rays that can cause damage to interior furnishings. Our privacy window film can provide up to 80% heat and glare reduction, and all of our solar films provide you with protection from damaging ultraviolet rays by reducing UV rays by 99.9%. 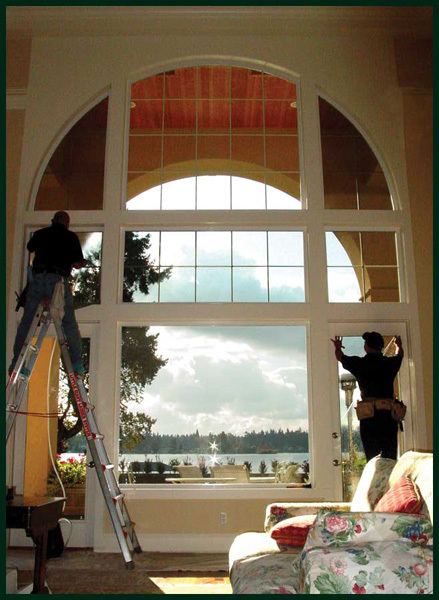 ABC Sun Control, Inc.provides and installs residential privacy window film anywhere in the greater Seattle area.